My visit to Dents Head Offices and Museum - CounterCultural. CounterCouture. On Friday 11th, I was given the amazing opportunity to see behind the scenes at Dents‘ head offices and their museum collection. I was given the chance to meet their Head of Design, Stephanie, and the Museum Curator, Sarah, where I learnt about how a range is created and the history of glove making. Luxury leather gloves are how Dents made their name. But first, a little about the history of Dents. Established in 1777, Dents was founded by John Dent in Worcester. His business grew rapidly but it wasn’t until his sons, John Junior and William, took on the business that the foundations were laid to make Dents famous across the world. Since then Dents has expanded to the point of having show rooms in London and New York, with offices in Australia. 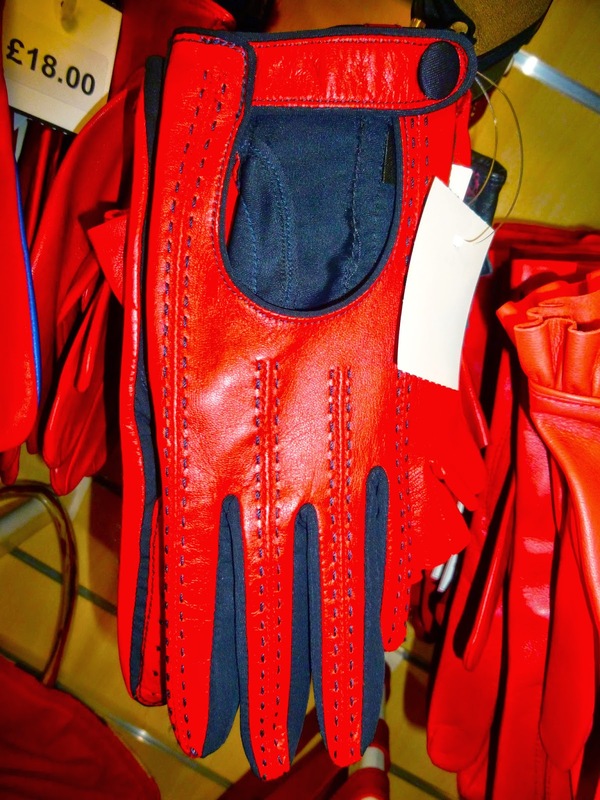 They’ve also expanded beyond luxury leather gloves into fine accessories, though glove making remains their key focus. So back to my visit. After meeting Stephanie at reception, I was taken upstairs to their design offices where she took the time to explain the process behind a range’s completion. The entire process takes a year, so they’re just starting on the Spring/Summer2015 range. For each range, there are six different collections, two for men and four for women. Each collection begins life as a story, which might be nautical, floral or bright for women and British heritage for men. Mood boards are a key part of this process, and I was able to see the boards for pastels and tweed. Once they’ve created the stories for the range, they can start putting designs together. But before this, they need to source their fabric, be it leather or otherwise. There are various ways that this happens, including trips to Hong Kong and Paris to visit fabric retailers and shows. Once they have all the information they need, the designs are drawn out with all the necessary details included. Stephanie showed me one of their designs, and the amount of detail included was incredible. But if you’re going to make luxury accessories, details are going to be crucial. Six months before the start of the season, August for Spring/Summer and February for Autumn/Winter, the samples for each range need to be finished. The Dents sales representative for each region then takes these samples to clients, who then place orders for the coming season. Dents also have a stand at Moda, which allows retail brands and independents to browse the new range. PR images from Dents’ SS14 range. I adore the detail on this bag. Ladylike hat from Dents’ SS14 range. After Stephanie had explained the process to me, she allowed me to see the samples for their Autumn/Winter2014 range. The men’s range included lots of Harris Tweed, dark browns and rich heritage colours. Being a part-time secret Anglophile, I heart heritage trends in a big way (but not elbow patches!) so long as you don’t look like a farmer. For the women, AW14 is going to be all about furs, sparkles and animal prints. I’m not the biggest fan of furs or animal prints yet the Dents take on them even had me wanting to take the bags home. And don’t even start on their gloves. The softest leather I have ever stroked touched in rich, rich colours. I felt like a kid in a candy shop, wanting to take it all home. Unfortunately, I had to leave these autumnal delights behind. Fortunately, it was to meet the museum curator, which meant a chance to find out something of the history of glove making. The curator, Sarah specialised at university in textiles and museum studies, making her an ideal person to explain glove making to the uninformed. This was not a chance I wanted to miss. Sarah showed me a whole range of gloves from several centuries, including the coronation gloves of Elizabeth I, Victoria and Elizabeth II. The detail in the coronation gloves was incredible, with so much embroidery and attention to detail. Dents were actually commissioned to make the coronation glove of Elizabeth II. My favourite pair, though, were a pair of striped driving gloves from the 1960s. And it turns out I’m not alone in that. Brix Smith-Start, Gok Wan’s co-host from Gok’s Fashion Fix, discovered the pair when visiting the museum for the show. After the show, Dents was so inundated with requests for a pair that they designed and manufactured a contemporary version. (You can see their blog post on it here.) They were absolutely amazing! Sarah also explained the process of glove making to me, which has barely changed since John Dent started making gloves. The gloves are still hand cut using a gloving punch and are hand sewn by experts in the Dents factories. She also showed me various advertisements from the early 20th Century. In terms of art, I’m afraid that modern photo advertisements are no equal to these ones. After I finished in the museum, Sarah took me down to the attached factory shop. At this point, I started to go slightly snap happy and take photos of all the things I loved but can’t avoid. So I thought I would share my favourite items of their current range with you. I love the diamond motif on these and the colours are great together. So much red! I love the patriotic feel to it. These are the softest, sleekest gloves I have ever seen. 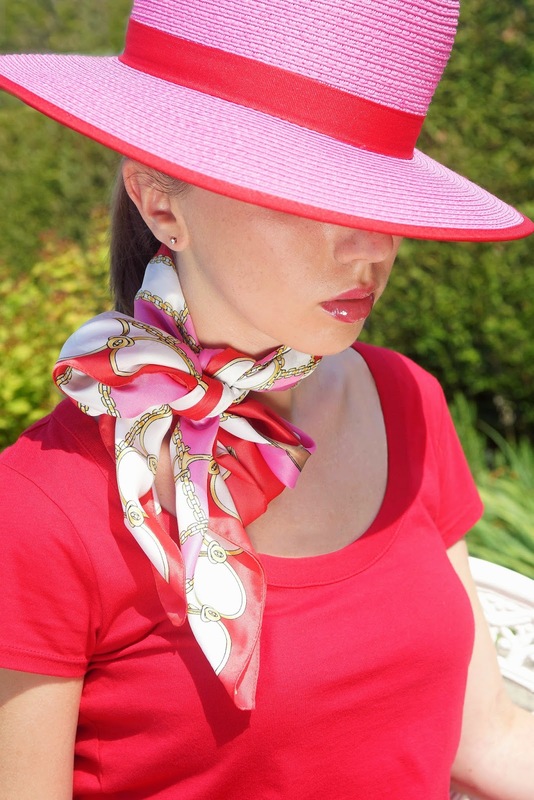 Ok, I might have a thing for red accessories but they look amazing! Instant glam. The men’s selection of gloves. 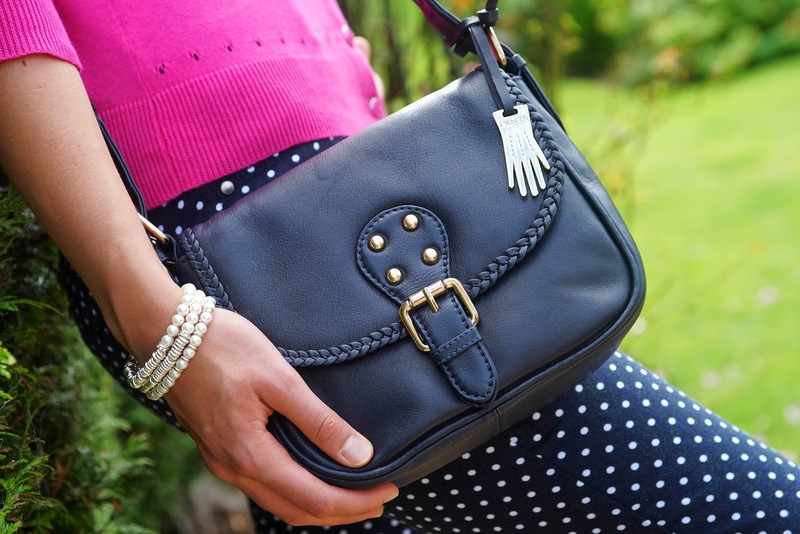 Black, navy and brown is endlessly classic. It always pleases me to see the Union Flag used in a way that isn’t tacky tourist trade. So that was my afternoon at Dents Head Office. I am so lucky to have been given this opportunity. Thank you Dents, I had a wonderful time! All images were used with kind permission from Dents, © Dents Museum.